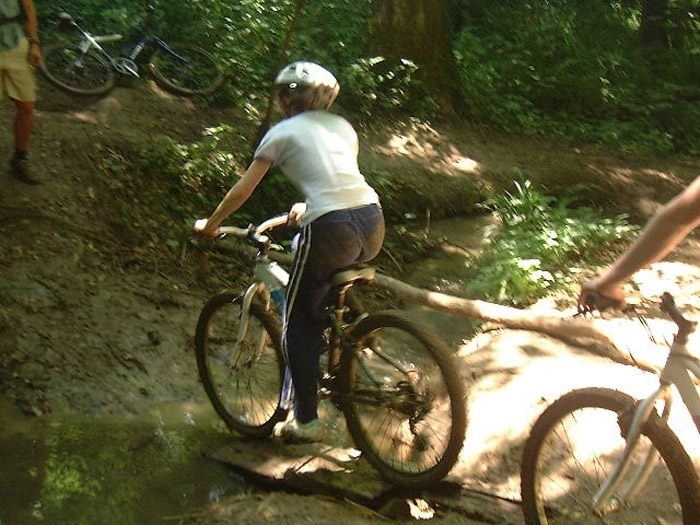 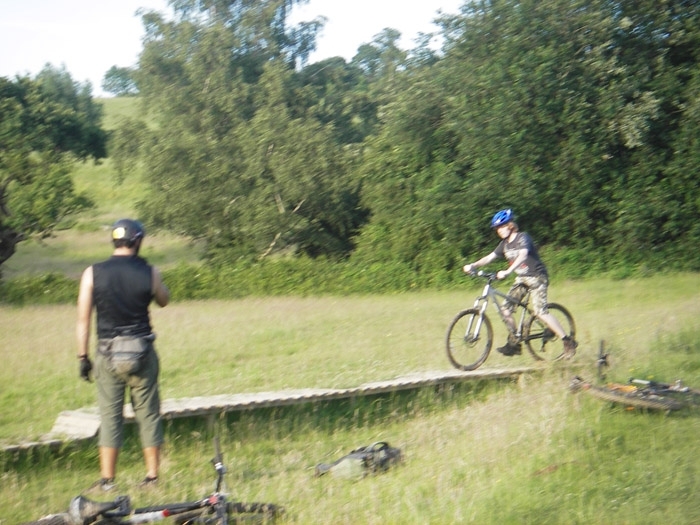 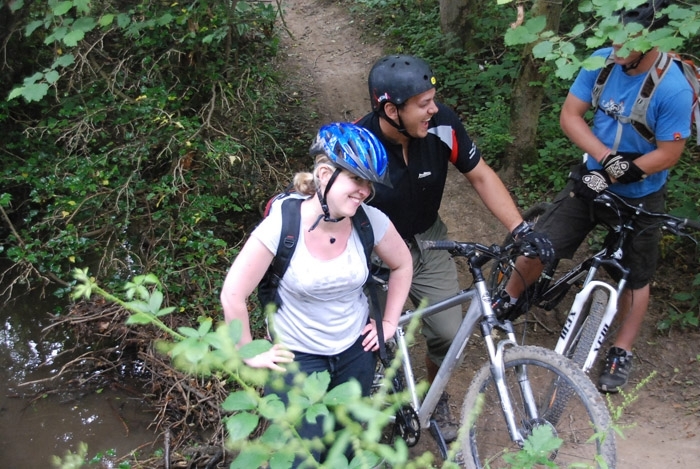 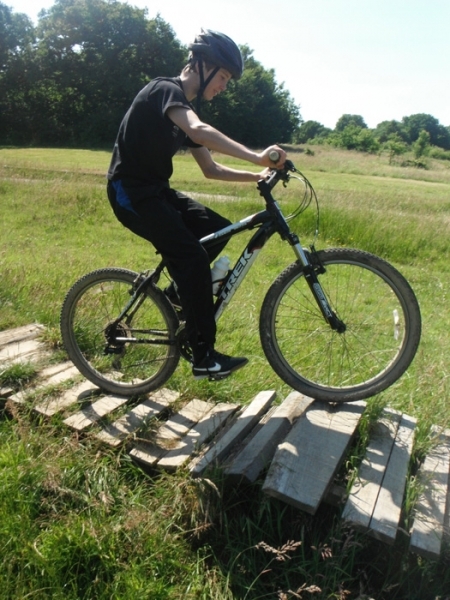 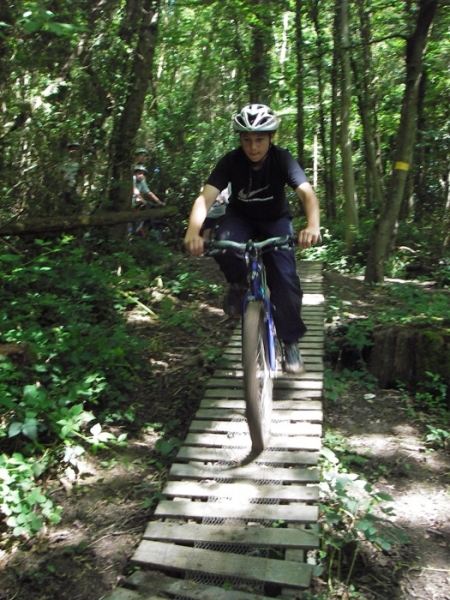 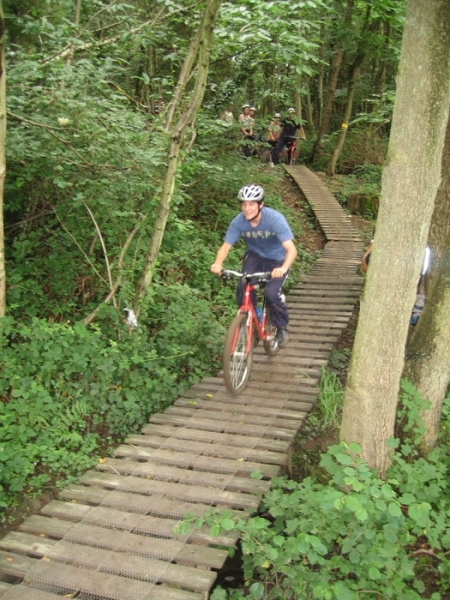 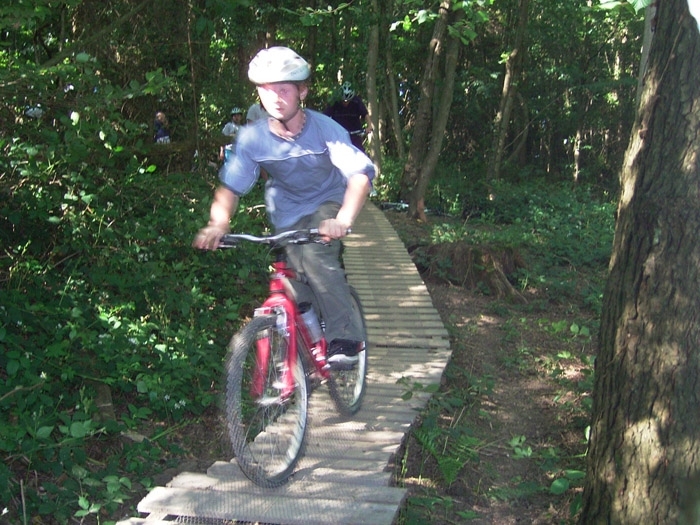 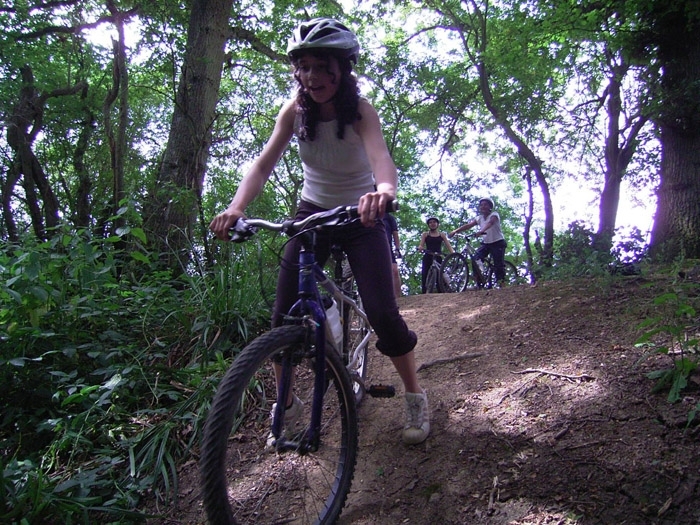 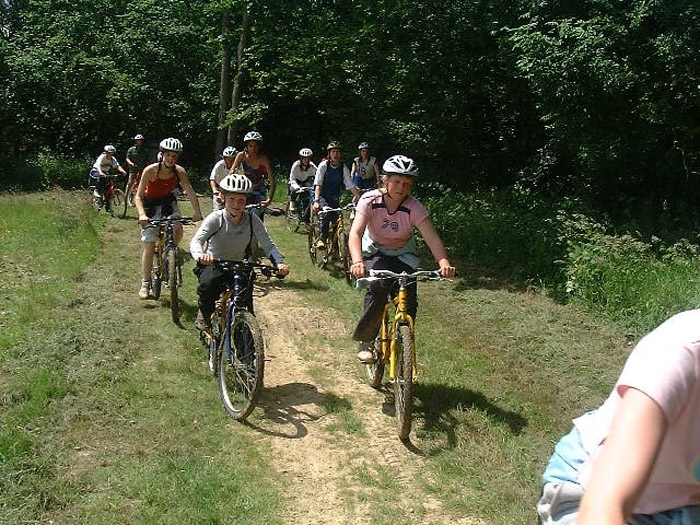 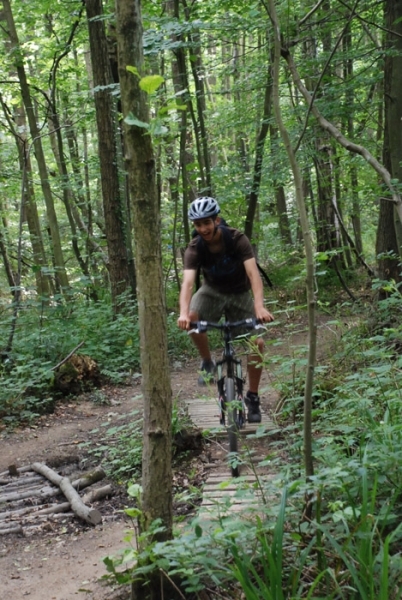 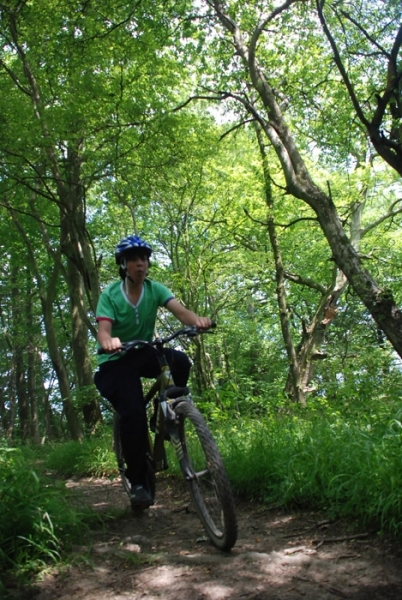 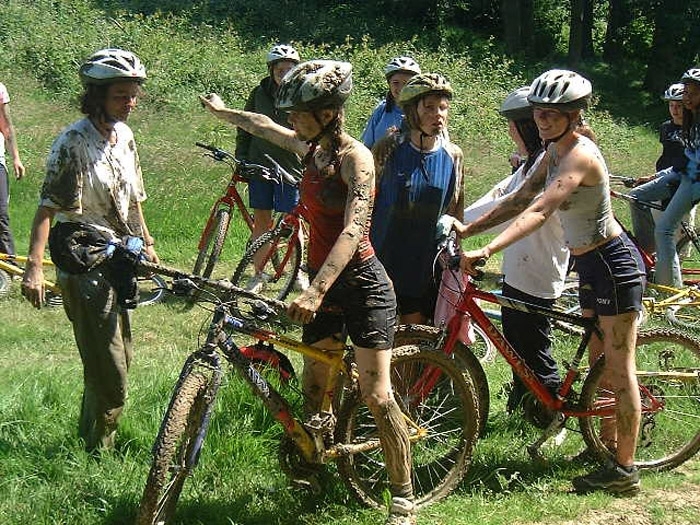 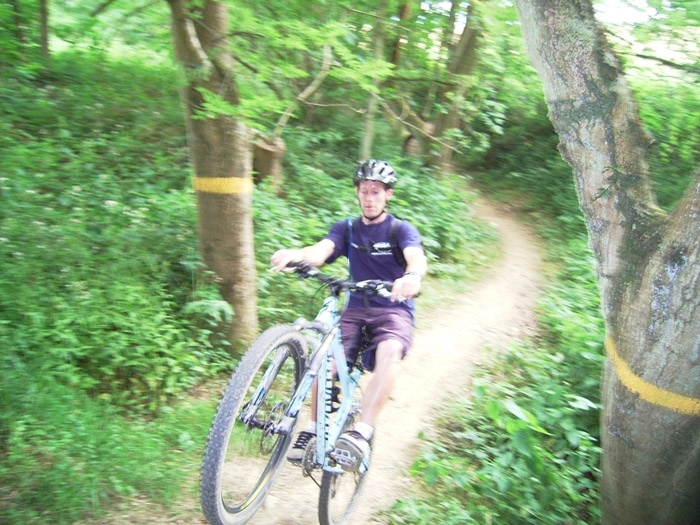 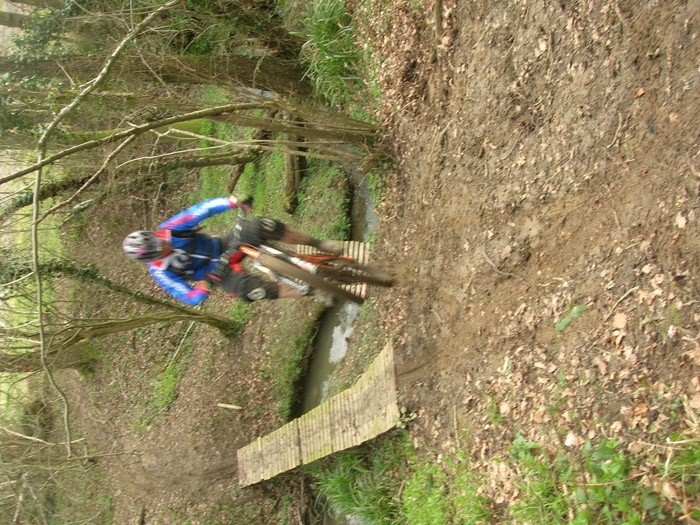 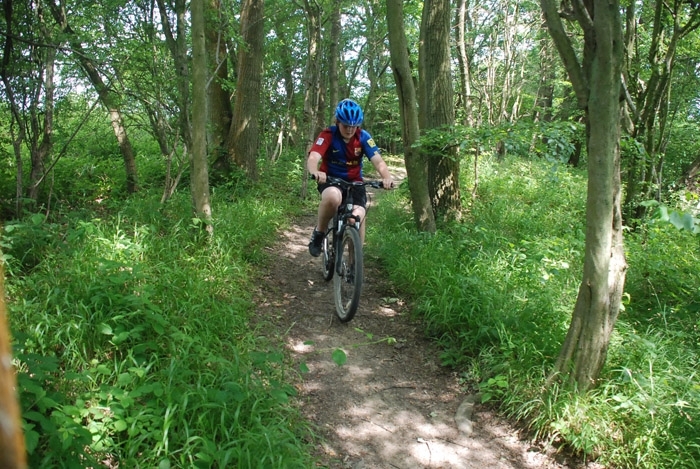 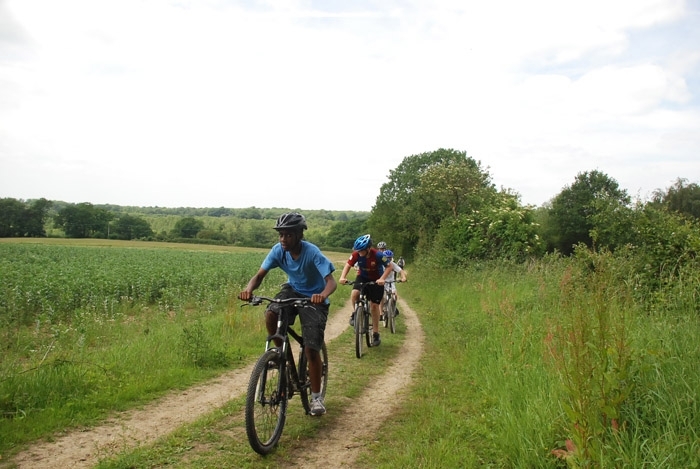 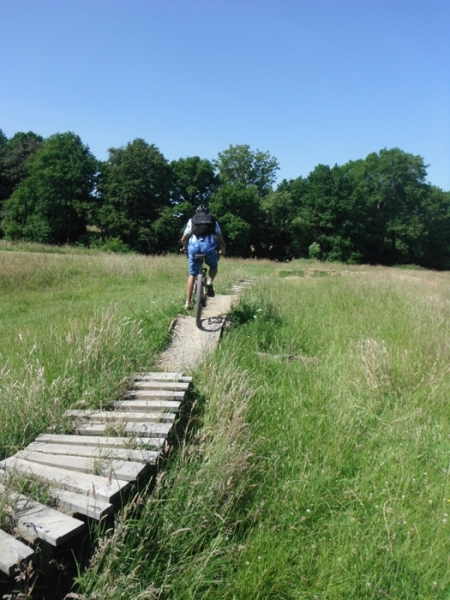 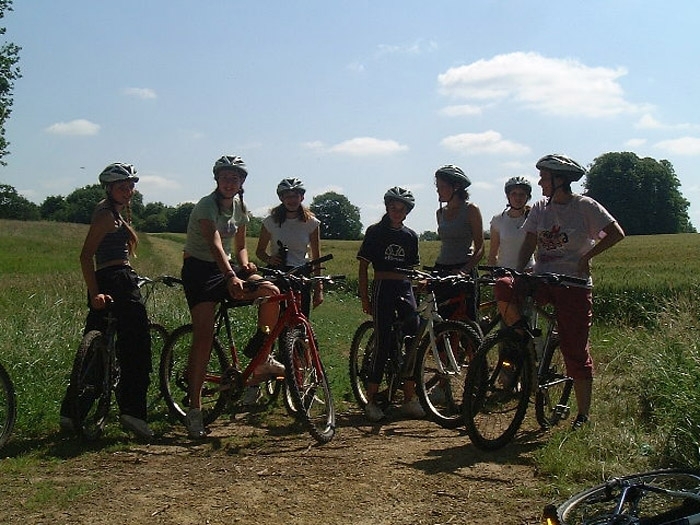 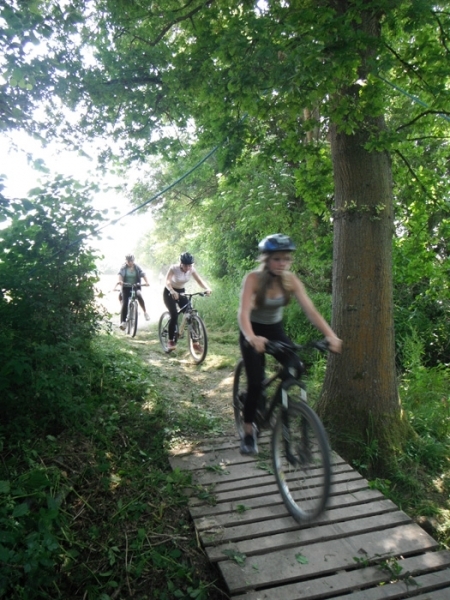 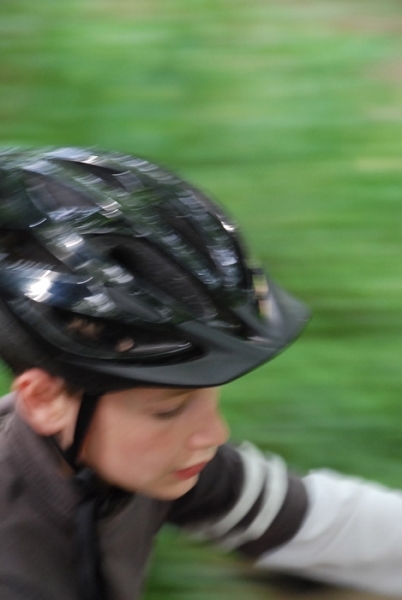 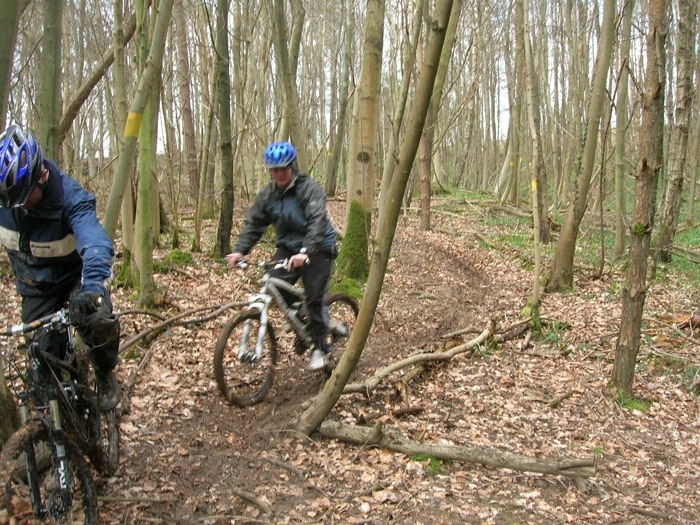 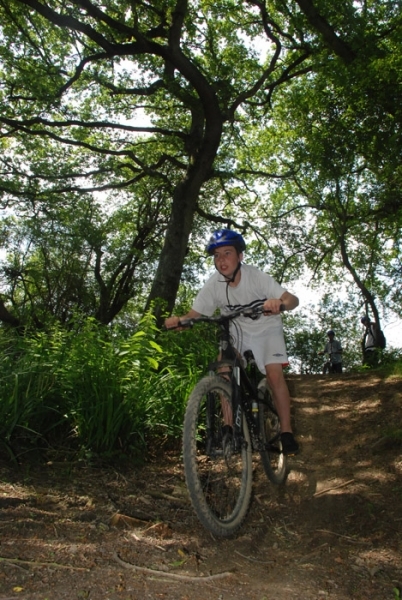 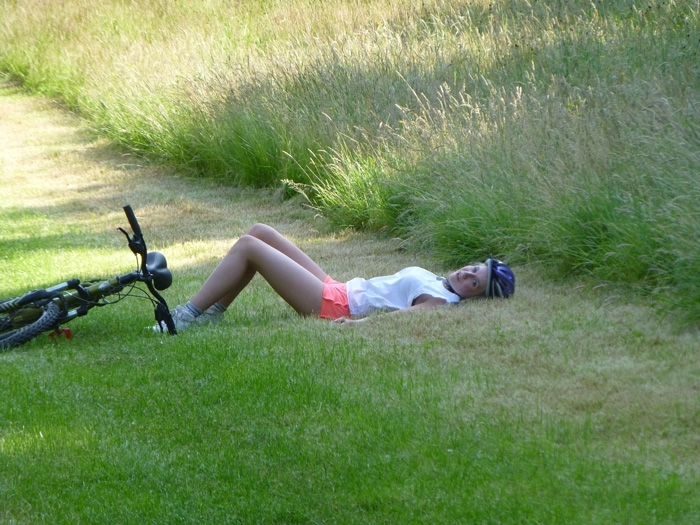 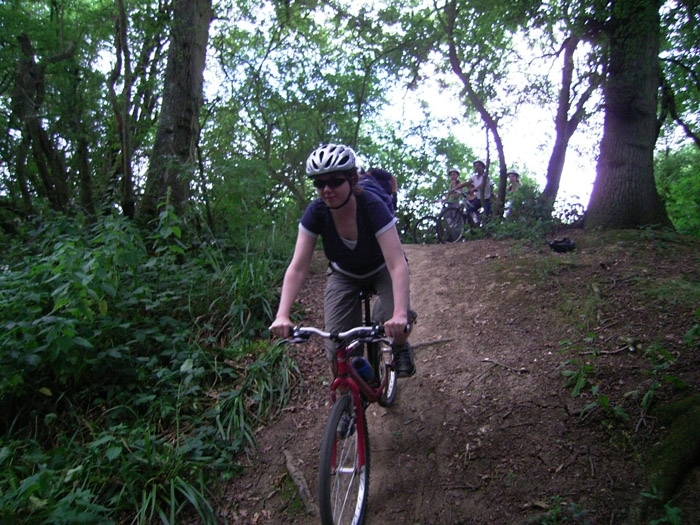 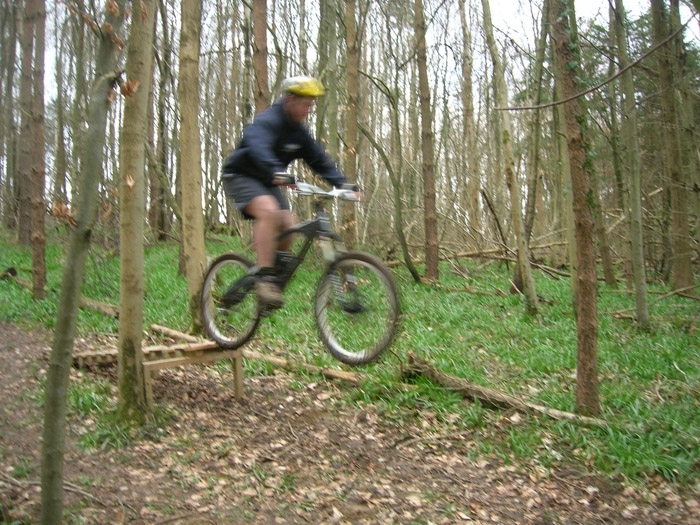 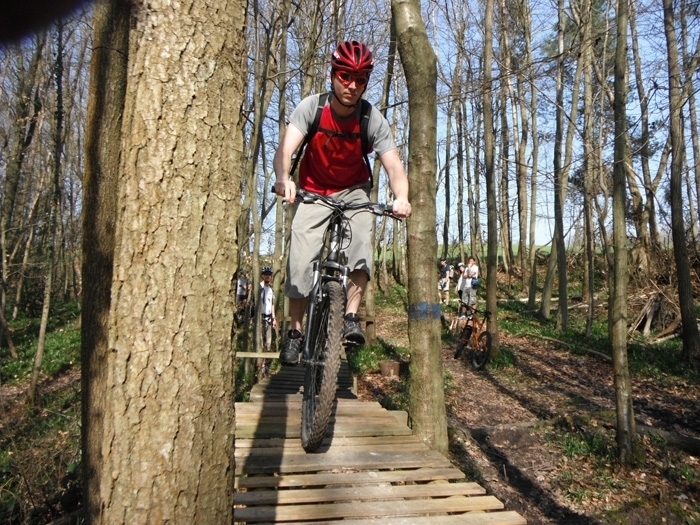 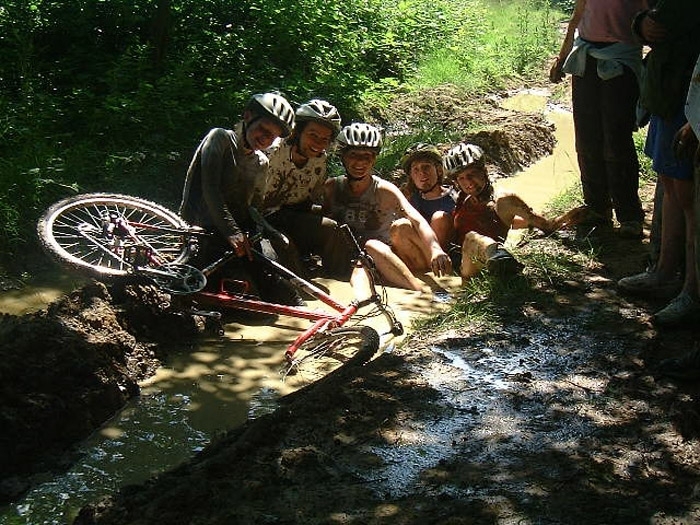 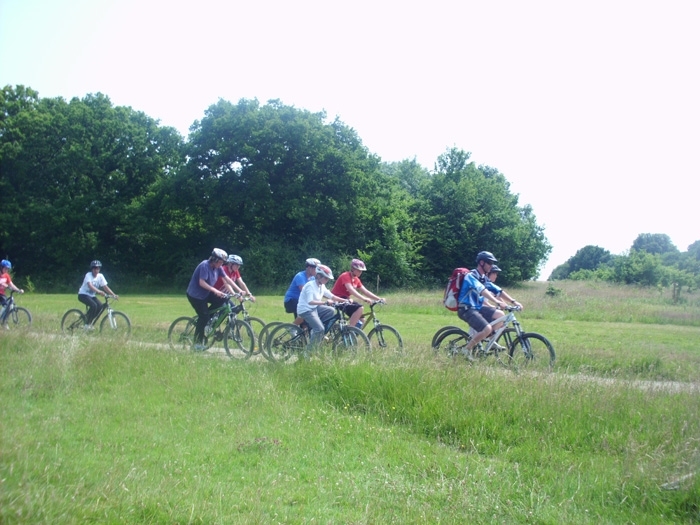 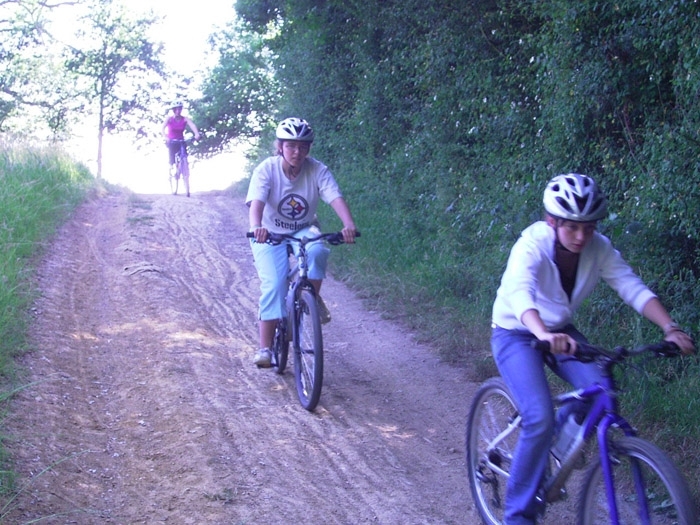 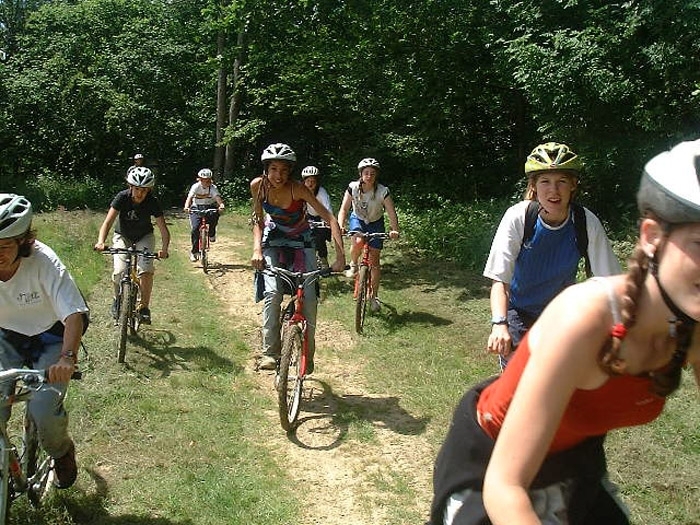 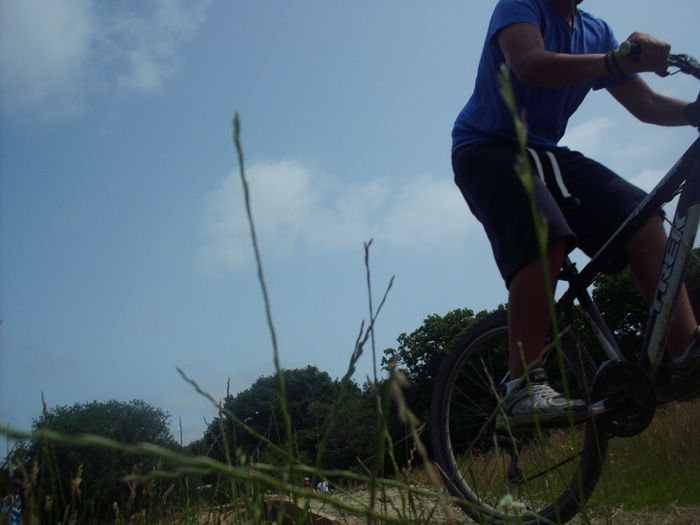 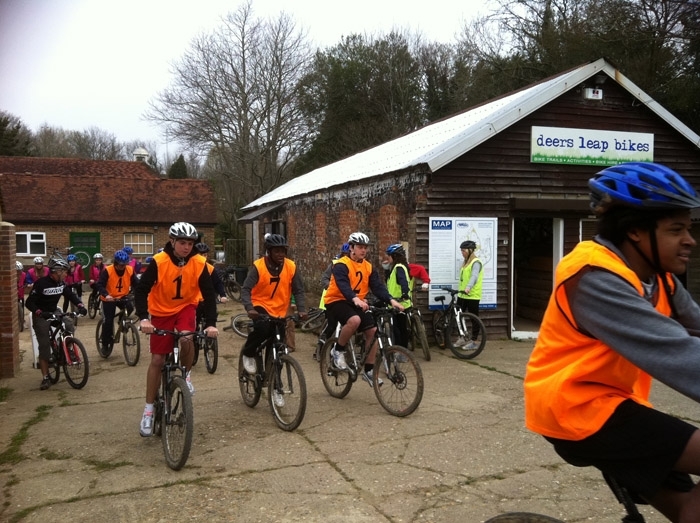 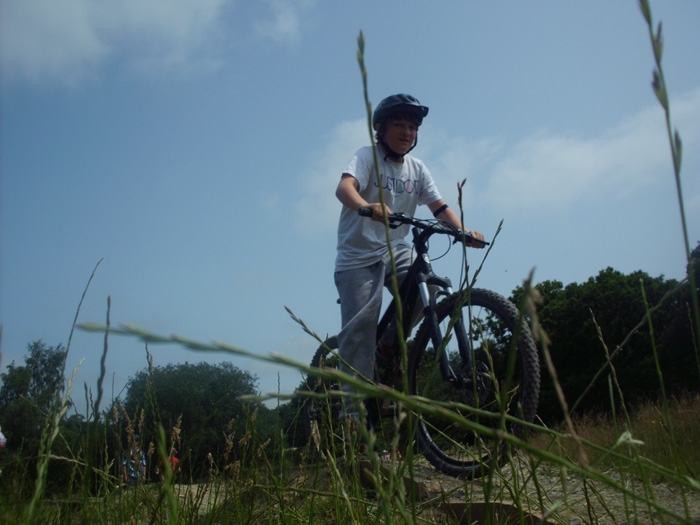 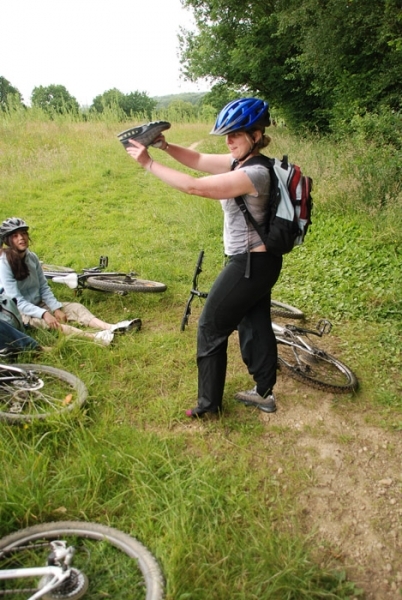 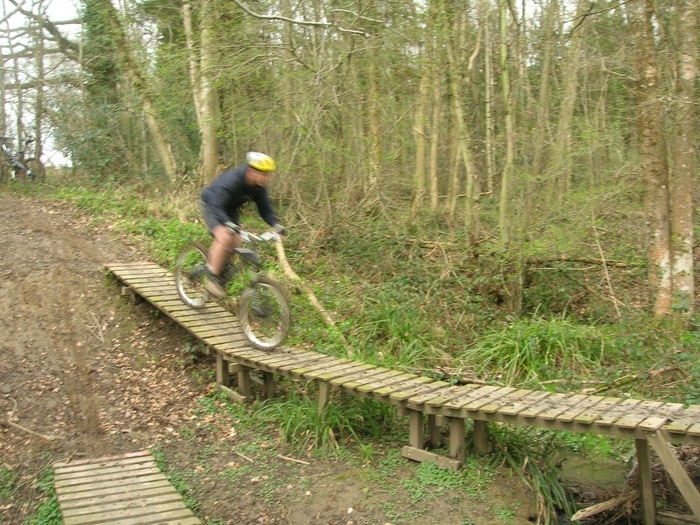 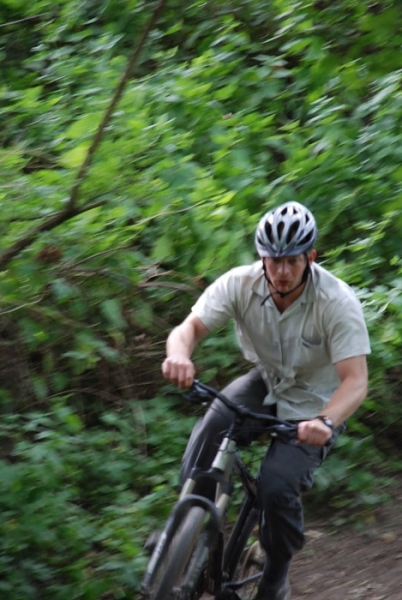 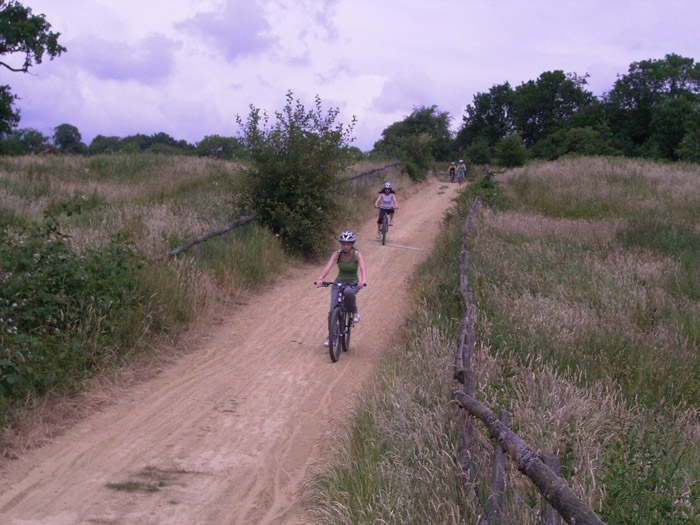 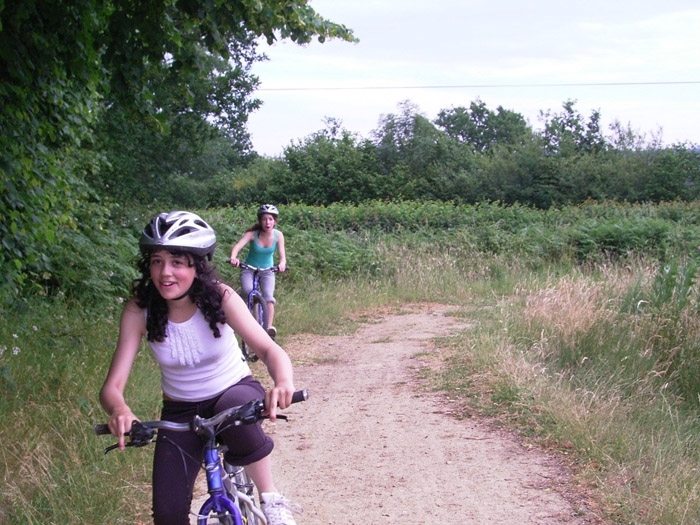 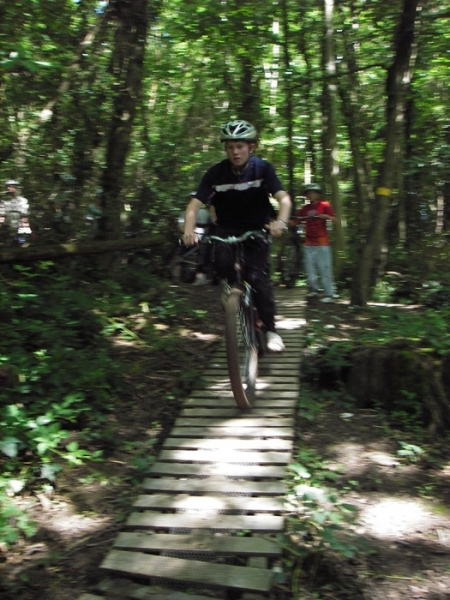 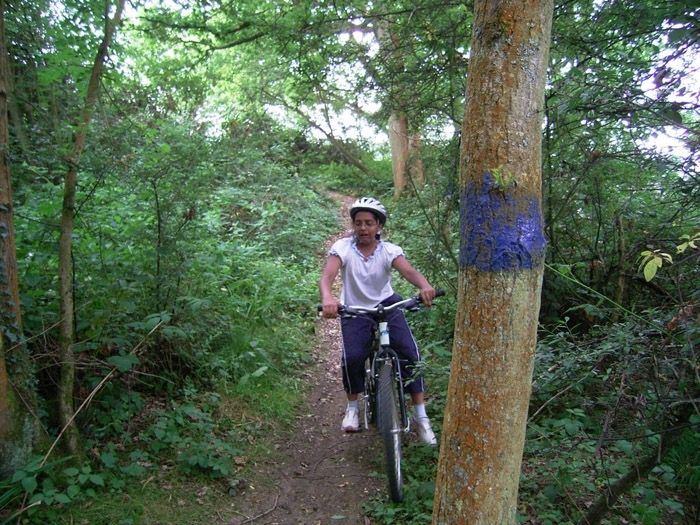 Try out mountain biking with our expert instructors. 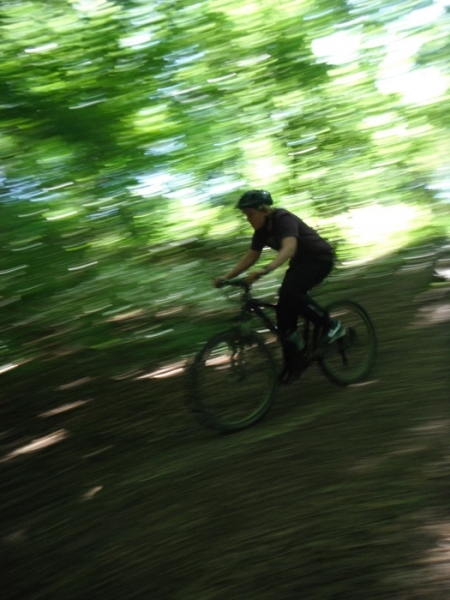 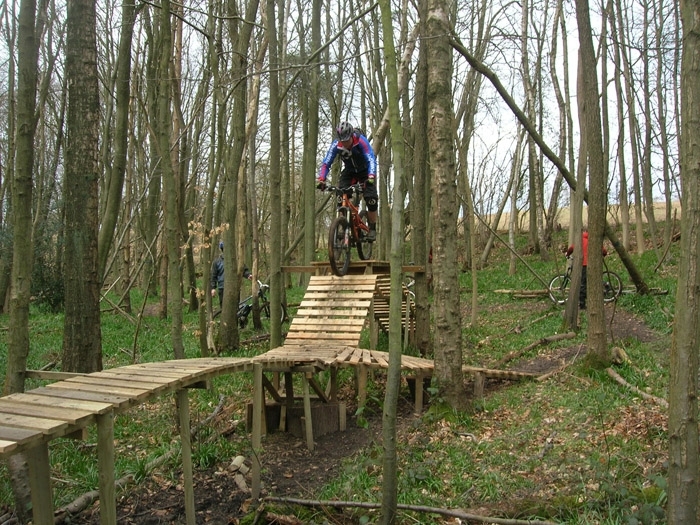 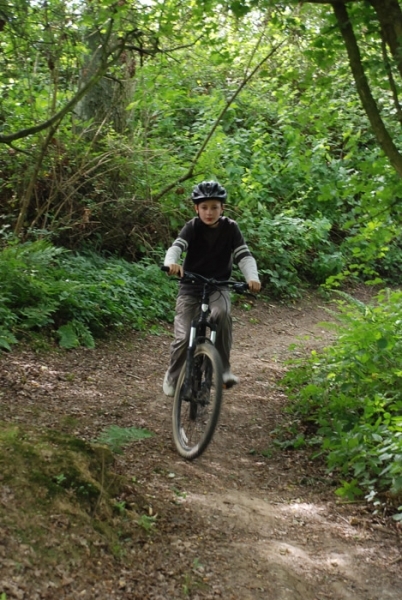 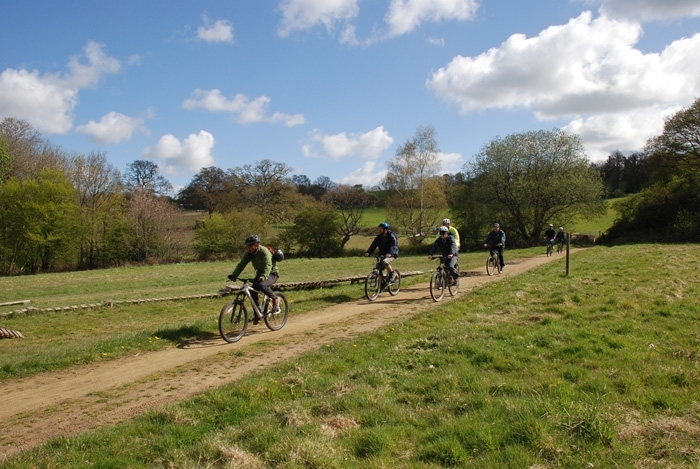 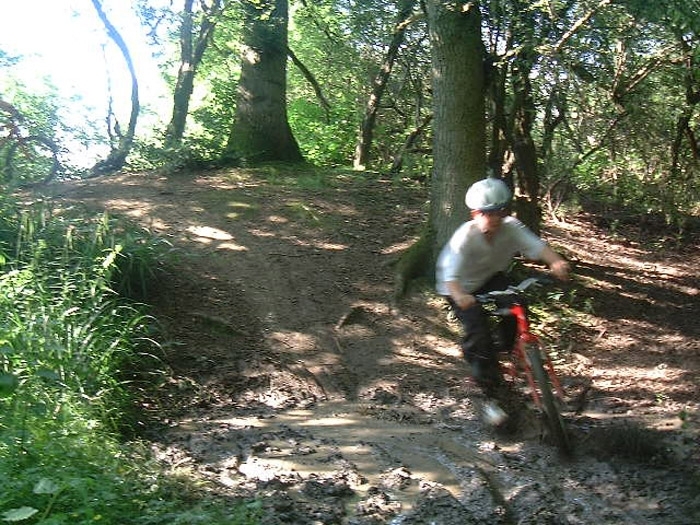 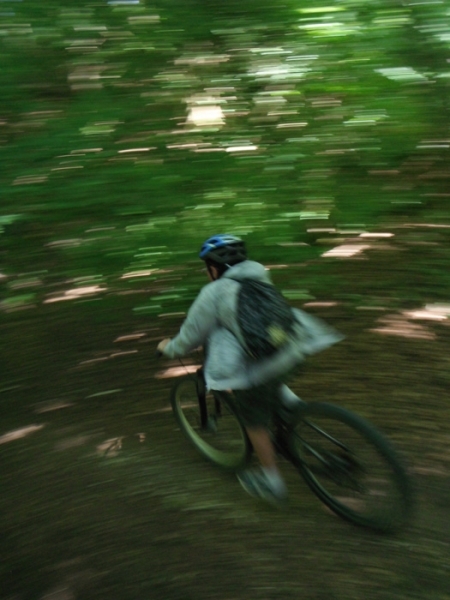 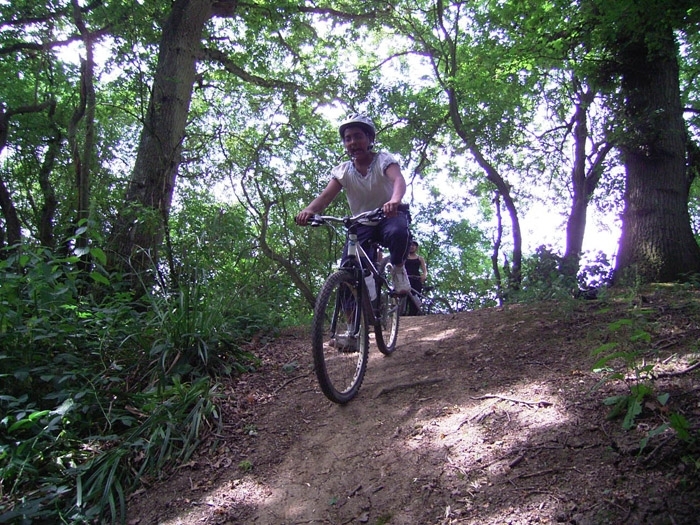 At Deers Leap Park we have our own 230 acre mountain bike park with a fleet of hire bikes so you can have a great experience. 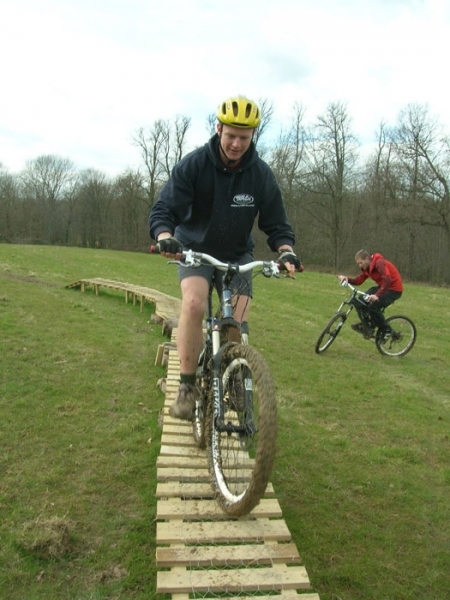 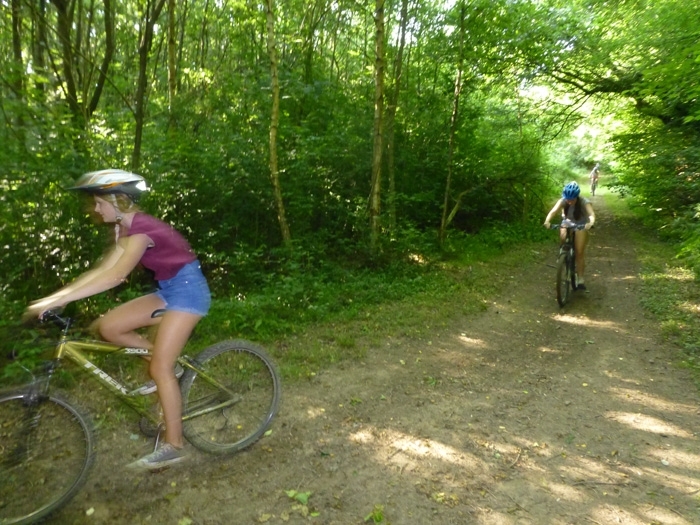 The instructors will take you around the best trails on the park with everything from really east tracks to twists and turns through the woods – watch your skills improve as you ride!